This course is suitable for all staff who conduct appraisals in your organisation, as well as appraisees. 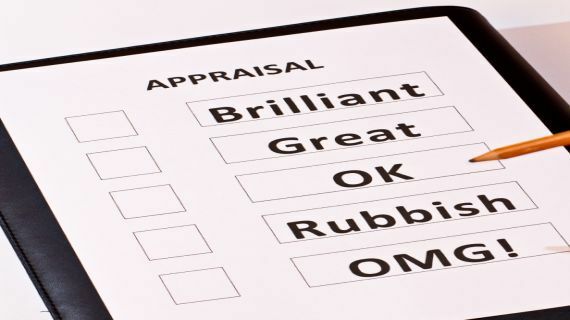 All managers who carry out performance appraisals should have some training. Ideally this should cover performance appraisal skills – the ‘how’ to do it – and the reasons for performance appraisal – the ‘why’ the organisation does it. Appraisers and appraisees should understand how the process fits into your organisation’s strategy and performance management, and how the information gathered contributes to the overall business strategy. Duration: We can deliver our training courses in a variety of formats. By providing this flexibility we aim to make the learning experience as useful as possible. The costs below relate to full day and half day sessions, so please contact us to discuss other variations.